Greystone Data Technology provides a dynamic and intuitive Call Center solution that assists the Call Center associate to quickly diagnose and resolve common issues through automated remote testing. 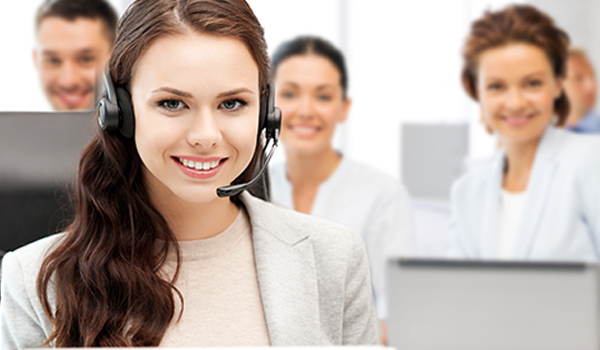 Our Call Center solution is a combination of two streamlined processes. The first is our Remote Diagnostics Technology (RDT) mobile application. This application is available to the end user via the Google Play store, the Apple store or directly from our Call Center website. 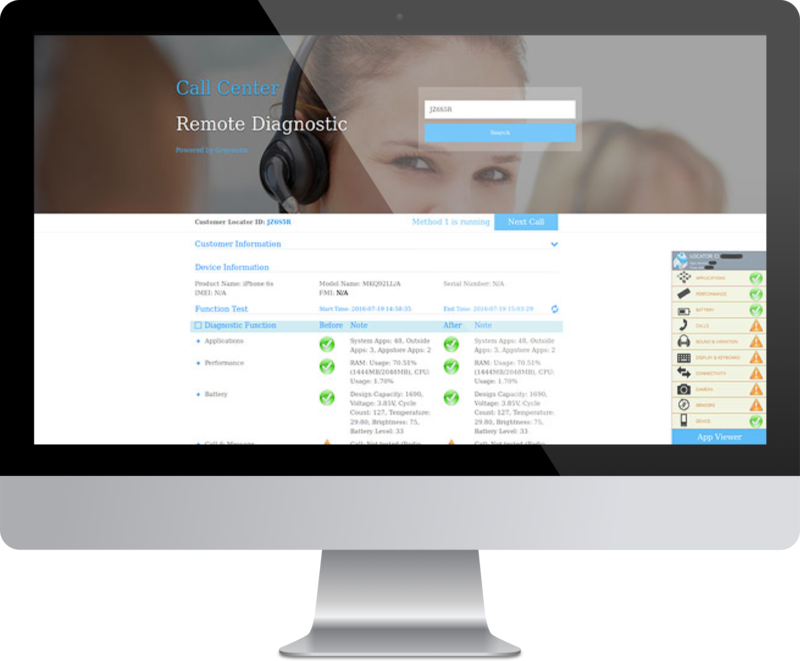 The RDT connects the end user to the Call Center associate by way of the second part of the process, our Call Center control software. Our system is entirely web based and intuitive to use for both the end user and the Call Center associate. We offer 3 levels of user interaction, Novice, Intermediate and Advanced user. The Call Center associate can have the end user select the level that best fits the situation. 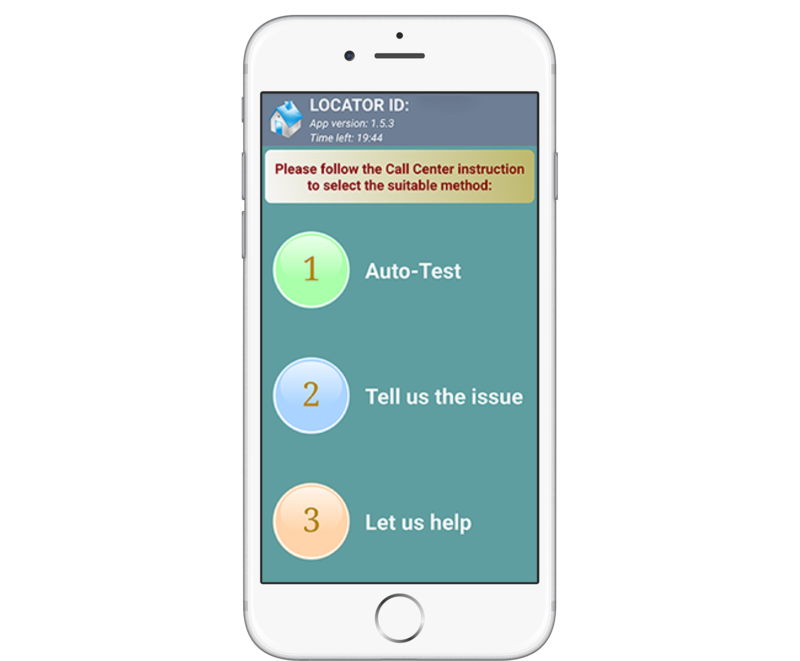 If an issue is detected with the device, our solution allows the Call Center associate to determine how serious the problem is and offers solutions, so the end user may not have to visit a store or return the device. The device test conditions and any changes made by the user or the Call Center associate are noted in real time on the console. By design, this helps to detect No Trouble Found (NTF) devices and suspected insurance fraud. In cases where an issue is detected and cannot be corrected through the Call Center solution, the results of all testing performed are saved to our cloud based storage. This allows for a repair center to access the test results and target the repair without having to perform a full diagnostic of the device. This will save time and resources in the reverse logistics process. 1. Novice (Automatic): The call operator assists in identifying the issue on device without user requiring any technical expertise. 2. Intermediate (Semi-Automatic): The operator works with the user to help diagnose and test the electronic device. 3. Advanced (Manual): The user manually diagnoses and checks device, using a list of comprehensive tests as a guideline.